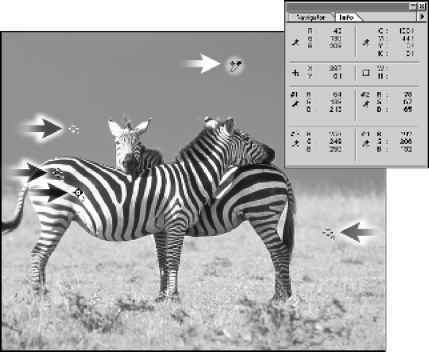 • Image slices contain image data, including rollover states. This is the default content type. Adobe Photoshop can be a complex tool only because you can do so much with it, however for in this video series, we're going to keep it as simple as possible. 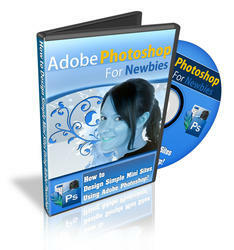 In fact, in this video you'll see an overview of the few tools and Adobe Photoshop features we will use. When you see this video, you'll see how you can do so much with so few features, but you'll learn how to use them in depth in the future videos.